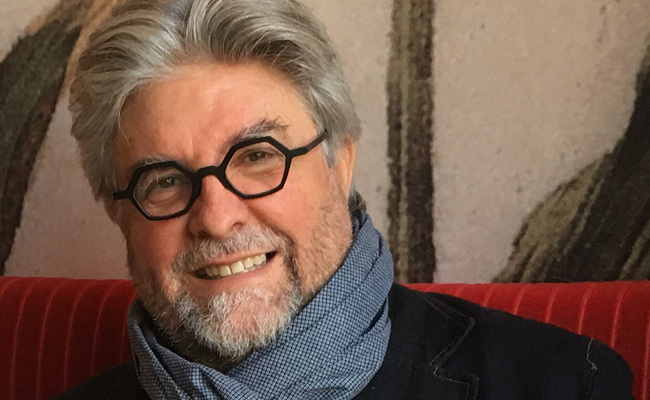 For Afrikaans readers: Etienne van Heerden’s author bio has been updated in the ATKV|LitNet-Skrywersalbum. This is an ATKV-sponsored “album” of prominent Afrikaans writers, compiled by Erika Terblanche, with information on their careers, published books and research links. Click here to view the album.